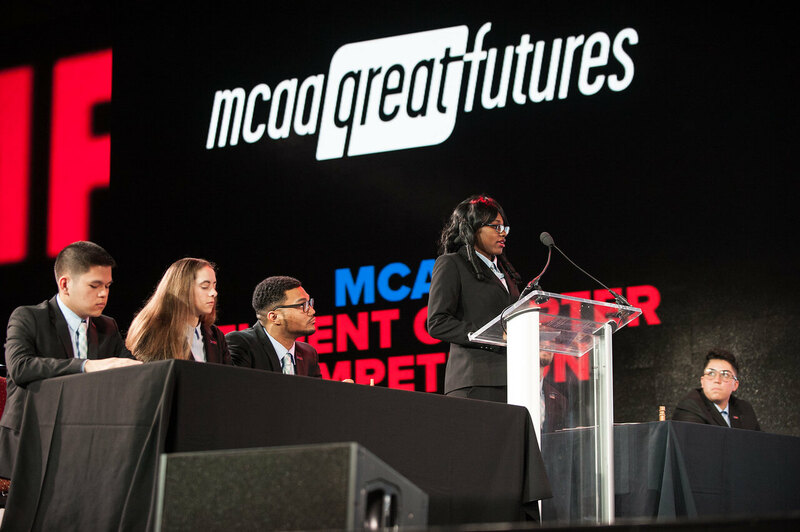 This year MCAA’s Student Chapter Competition drew 27 team submissions. MCAA Student Chapters were tasked with a proposal to be the prime contractor on the mechanical portion of the addition and renovation project at Indiana University’s Memorial Football Stadium. This year’s project details were generously provided by Harrell-Fish of Bloomington, Indiana. The project included the completion of all plumbing, piping and HVAC work. As the acting mechanical subcontractor, Students Chapters were tasked with purchasing all equipment and materials and providing all necessary labor and equipment to complete the entire mechanical scope of work. 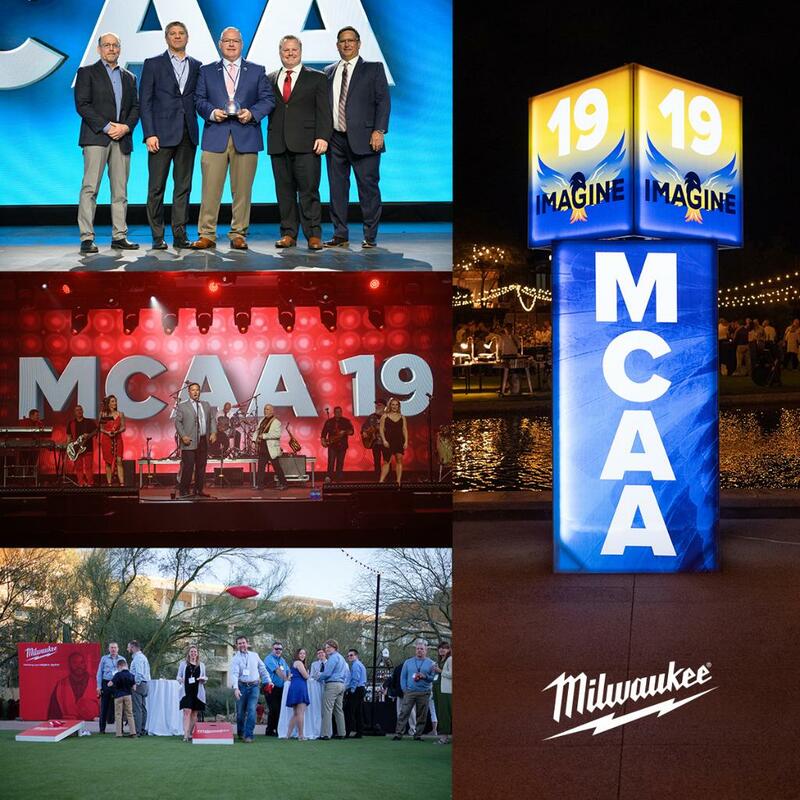 The proposals were judged by Michael F. Russo of Fresh Meadow Mechanical Corporation; Matthew Miller of Binsky & Snyder, LLC; Joe Kilijanski of Mollenberg-Betz, Inc.; and John Ziemann of Mollenberg-Betz, Inc.
You can see the final four teams compete at MCAA19 on Monday, March 4, 2019 from 1:30 p.m. – 3:00 p.m. in the Grand Canyon Ballroom. The winners will be announced at the Awards of Excellence Breakfast on Wednesday, March 6, 2019 at 7:00 a.m.
Don’t miss the opportunity to see these students’ insightful approaches to a real-world contracting bid! 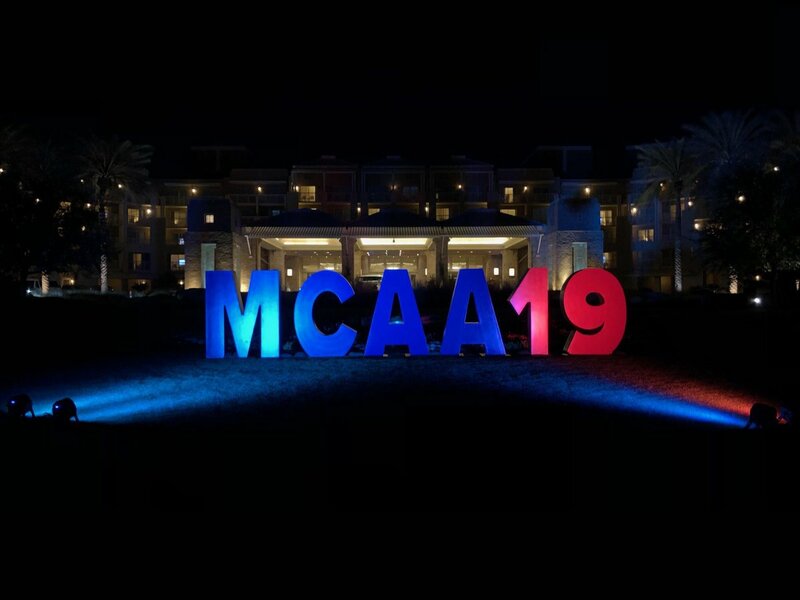 MCAA’s Student Chapter Competition: Final Four Selected!